Discussion in 'Tournament Dates & Information' started by Texas Tournament Zone, Aug 23, 2018. 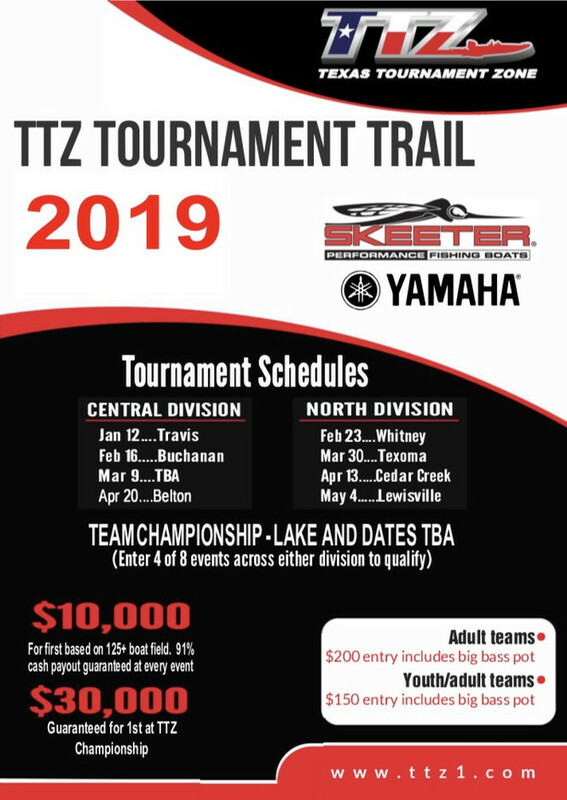 With the LCRA lowering LBJ for the first 8 weeks of 2019, TTZ has moved the January 12th event to Lake Travis. The March 9th event is "To Be Announced" as we are looking into other options. We are hopeful to get back to LBJ in March. 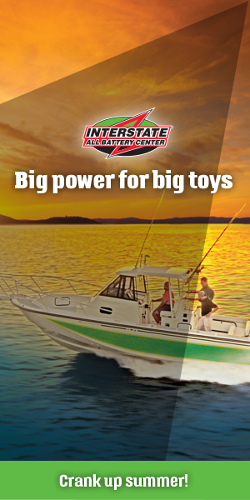 Please stay tuned as we adjust our schedule in the aftermath of the fall floods, and THANK YOU for fishing TTZ!